In "The Sorcerer's Apprentice" the lure of a sorcerer's hat and the magic it might be able to form is just too much for one little apprentice. The firefighter Mickey Pop! is the perfect way to celebrate Mickey's courageous and civic-minded side. 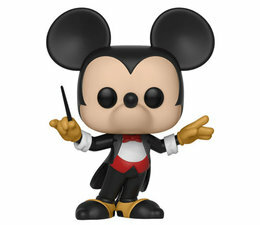 The Conductor Mickey #428 (Mickey's 90th Anniversary) POP! 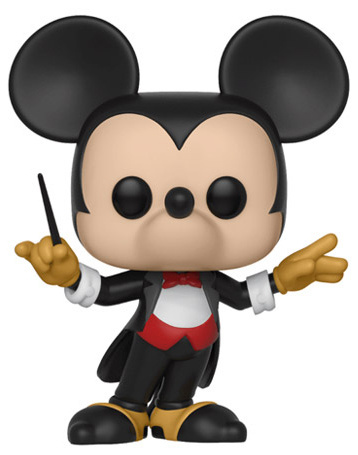 Disney Funko figures are produced for an undisclosed amount but are still limited editions!